STEP 1 Go to the Customers area. 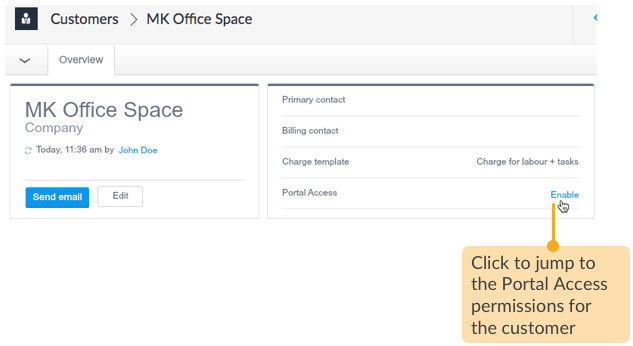 As a temporary step, you'll have to switch to Loc8's Prism mode to create a customer portal. 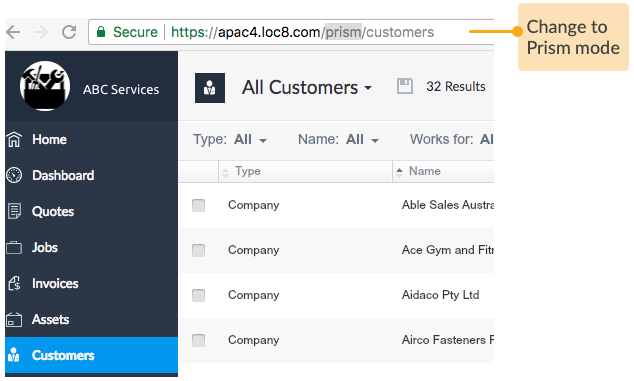 To do so, just change the Loc8 browser URL to apac4.loc8.com/prism/customers (as shown below) and press the Enter/return on your keyboard. Since the Prism mode runs on Adobe Flash, you'll be prompted to install Adobe Flash, if not already installed. 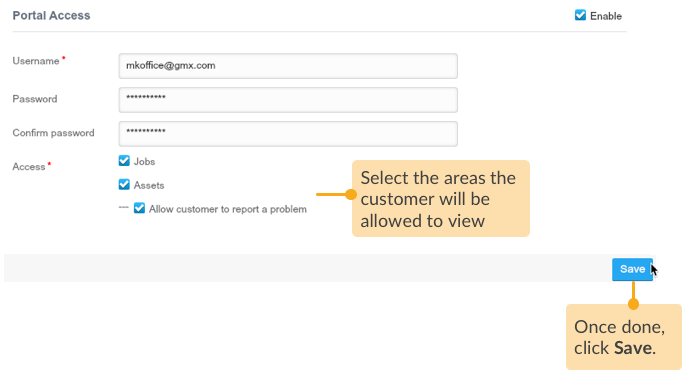 STEP 2 Open the customer profile to create and activate the portal access. 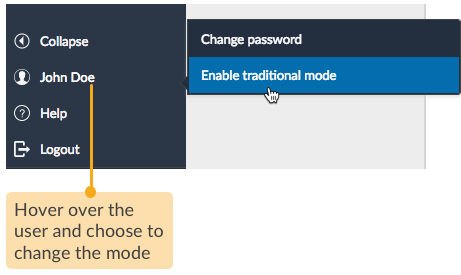 STEP 3 Set the user credentials for your customer to allow them to login to their dedicated account. STEP 4 Provide them with access to view their jobs or assets, or both jobs and assets along with the ability to report problems. With that you have created the customer portal. It's time to share the credentials with your customer. You can use the Send email option from the customer profile. 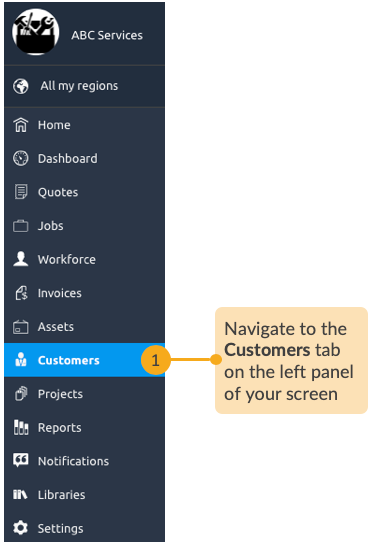 To take a look at the view your customer would have on logging into their portal in View Jobs and Assets through Customer Portal.